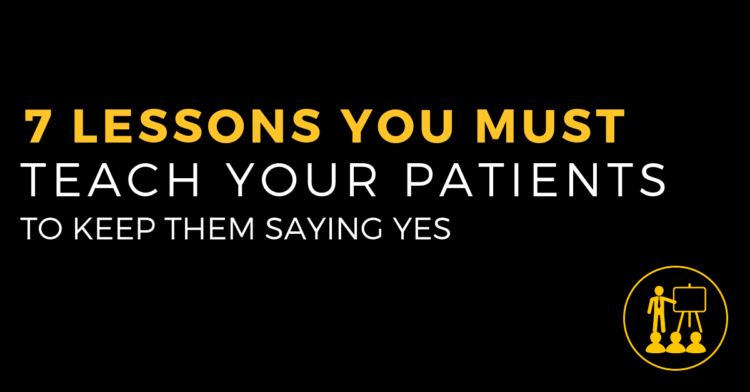 7 Lessons You Must Teach Your Patients To Keep Them Saying "Yes"
In today’s episode of Life By Design For Chiropractors, we unwrap the CC and share some of practice lessons we consider fundamental in our offices. 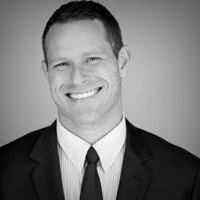 Are you disqualifying people by what you’re saying? You may think you sound like a boss, but your prospect may very well think you’re nuts. Regardless of how you disseminate the information from your CC, the BIG value is in thinking through the process and coming up with your own. Sure, there will be some crossover but knowing the why behind the what always pays. I introduce the concept of a Story Tree. Developing this single idea will produce more content and communication than you’ll even know what to do with. 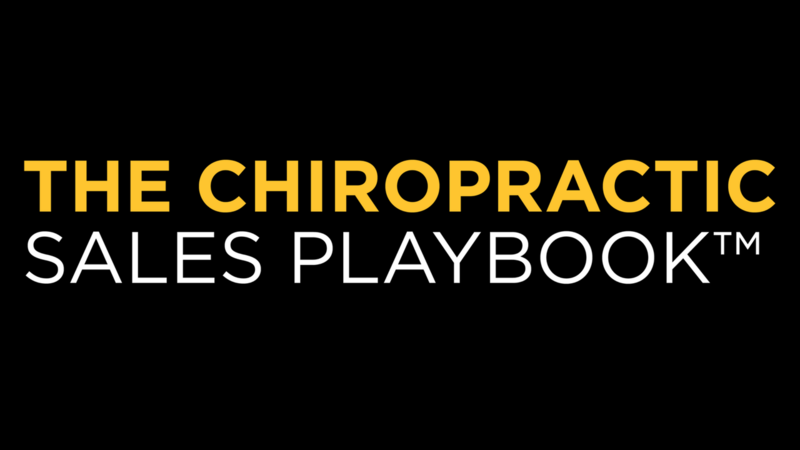 A full off tangent discussion about the environment we all currently practice in and what is the absolute, no question, safest way to practice chiropractic without compromising your values. The number ONE thing you need to know, develop and exude in order to successful communicate…this is far more important than WHAT you say in practice. 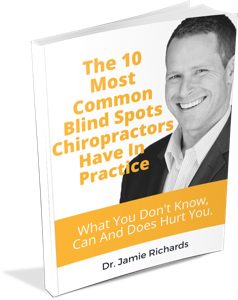 How to identify what a practice member NEEDS to KNOW and distinguish it from what you WANT to tell them.